Time is going on pretty well for the jailbreaking scenario. The jailbreak community has never been so happy. With Ian Beer releasing the iOS 11.3.1 Kernel exploit in public domain, day is not far a complete jailbreak for iOS 11.3.1 will be released. In fact, Coolstar, developer of Electra Jailbreak, has even made it official that they have started their work on the iOS 11.3.1 Electra jailbreak update. 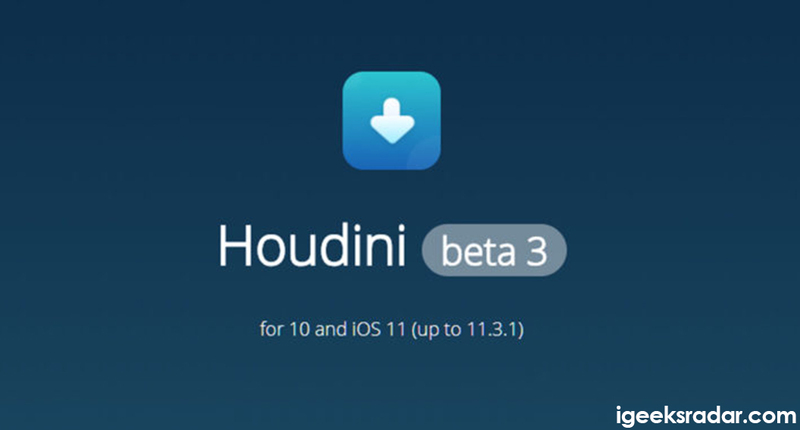 Recently, Abraham Masri – the developer of Houdini Semi-Jailbreak released the version of the same for iOS 11.3.1. So, those who are patiently waiting for Electra iOS 11.3.1 jailbreak can pass their time with Houdini. Read More: How to gear up your iOS device for iOS 11.3.1 jailbreak. 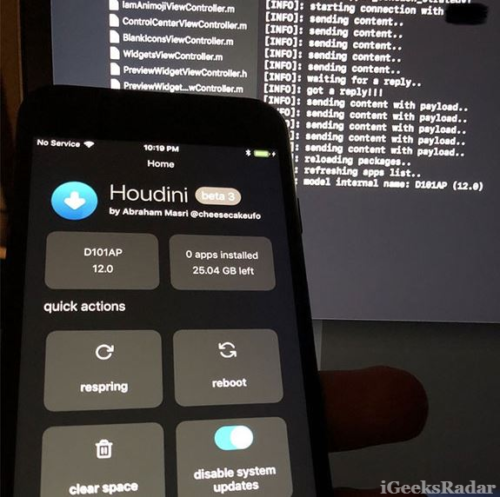 The current development in the field of semi-jailbreak is that Abraham Masri released an update for Houdini semi-jailbreak. As of now Houdini also supports iOS devices which are running on iOS 12 beta. 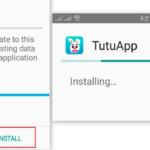 This update has brought so much happiness for the jailbreak community as it clearly indicates that even iOS 12 from Apple is vulnerable and there is a tough competition going on between Apple and the jailbreak developers. Abraham Masri went ahead and shared an image of Houdini installed on an iPhone which is actually running on iOS 12 Beta. Also, Abraham put up a post stating that the exploit isn’t that powerful as of now as it only allows Houdini to write outside the sandbox and not read. But, still, the news is pretty awesome as it ripens up the prospects of iOS 12 jailbreak being released as and when the official iOS 12 is made live by Apple. If you are waiting for iOS 11.3.1 jailbreak by Electra you need to know that you require downgrading or upgrading your iOS device to iOS 11.3.1 for that. Unfortunately Apple has stopped signing the firmware iOS 11.3.1, but that doesn’t mean you can’t get it running on your device. You need to use BLOBS for that. 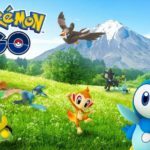 Check out our amazing guide provided below to help you do that. 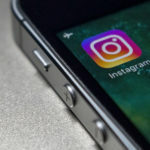 This news is however alarming for Apple as the company, now will try more hard to make iOS 12 secure. 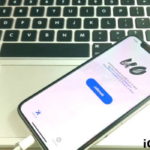 But, it is pretty good to know that the work to develop a jailbreak for iOS 12 has started even before the official version of the firmware is made public. Jailbreak community has strong hopes now that something will definitely come up as and when the iOS 12 firmware is released later this year. Let’s hope for the best. Install Houdini Semi Jailbreak for iOS 11.3.1 [Latest Update]. Kernel Exploit for iOS 11.3.1 Released [Latest Update].